5.8m long, From Very End to End. This is Not "Made in China" cheap stuff. 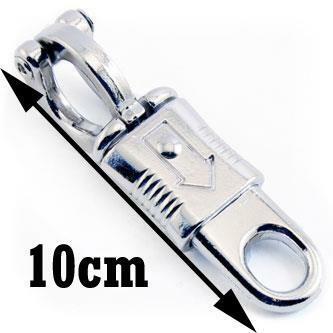 Sizes of Snaps are Approximate. 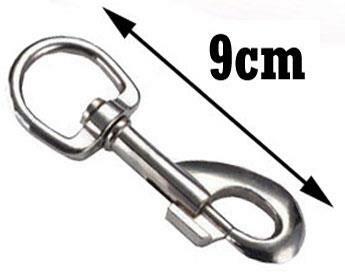 Held with Heavy Duty Galvanised Clamps at Snap hook and Handle. You can almost walk any size Horse. 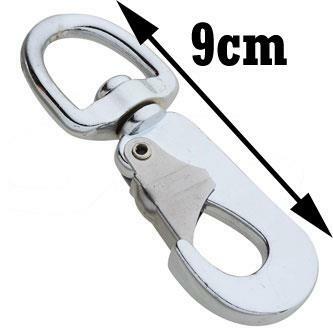 These Heavy Duty walking leads are retailing for $50.95 in shops.